Veronica has more than 16 years of experience as an RDA and she enjoys getting to know and help our patients. Outside of the office, she enjoys spending time with her husband and two daughters, usually watching their favorite TV shows together. 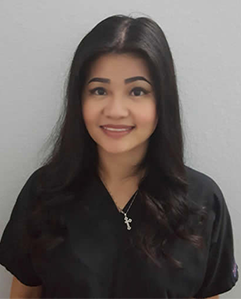 Trang has been a Dental Hygienist for more than 13 years. 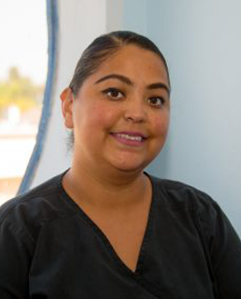 She enjoys the opportunity to interact, maintain, and improve each patient’s oral hygiene. She loves seeing patients leave with a confident smile. In her free time, she enjoys spending time with her husband and three daughters. Trang also enjoys drawing and cooking. 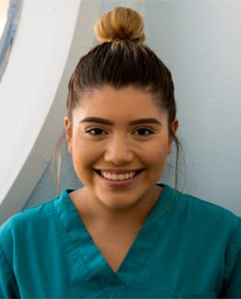 Giselle loves to share her positive and uplifting attitude with patients. She feels Harbour Landing Dental is a great environment and enjoys learning from her coworkers. 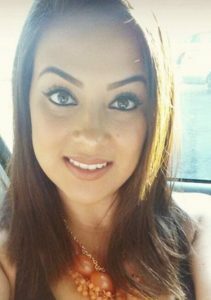 In her spare time, Giselle enjoys spending quality time with her family and dog. She also enjoys hiking, visiting new places, and going to the beach. Sue’s favorite part of being our office manager is getting to know everyone who visits us at Harbour Landing. 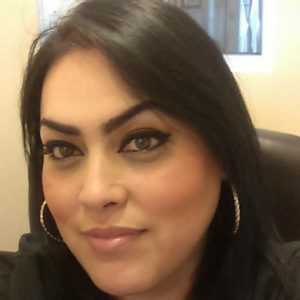 She enjoys helping patients and their families feel comfortable here, and always takes the time to answer any questions. When Sue is not in the office, she and her husband love spending time with their three children.